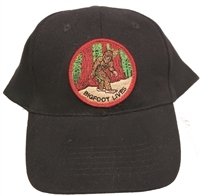 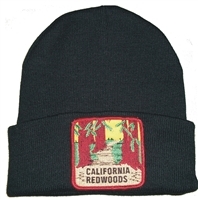 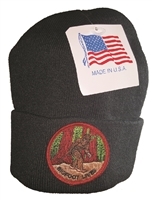 BIGFOOT LIVES black knit beanie - Made in USA. 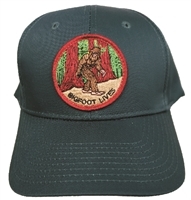 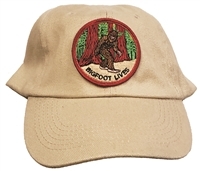 x121825x18250 - BIGFOOT LIVES green knit beanie. 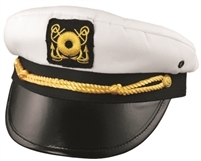 One size fits most youth to adult.